The Season of Advent points us toward the miracle of incarnation. 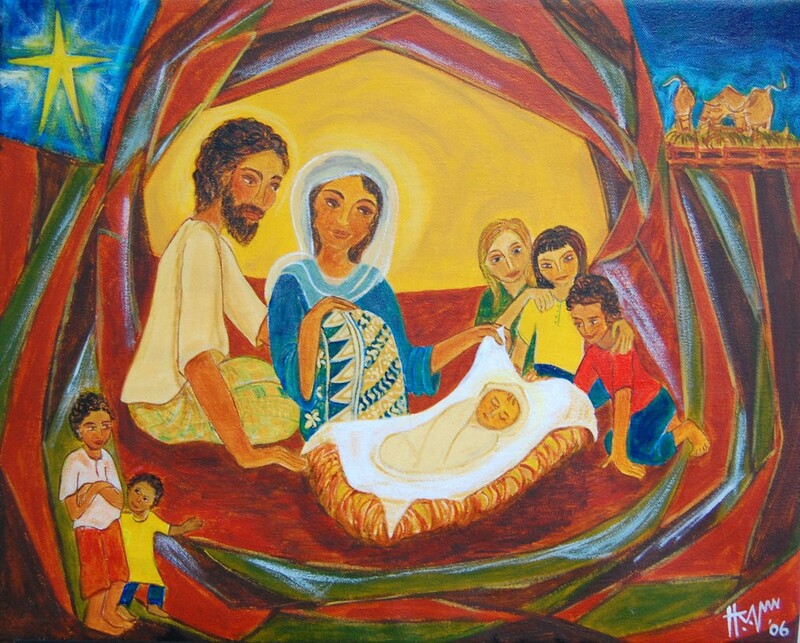 In a dark time, Jesus was born among his people. Even now, we shine a light of hope and peace into the darkness of the world as we anticipate his return. Join us for this year’s Advent theme “Faces at the Manger.” We hope you will participate in many of the Advent offerings as we celebrate this holy season. sign up to receive online devotionals - click here or contact us and we'll sign you up. The Angel Tree is our annual holiday opportunity for church members and friends to make gifts to local agencies and individuals in need. The Social Justice and Mission Team has collected wish lists from our many mission partners. Please visit the Angel Tree on the bridge through December 10 and choose a gift to make an individual or agency’s Christmas a little brighter (please return gifts by December 10). This has been a wonderful mission effort from our church family to the local community for many years. Detailed instructions are posted on the bridge. Join us for our Wednesday Advent Organ Recital Series at 12:15 pm in the Sanctuary followed by a light lunch in the Social Hall. 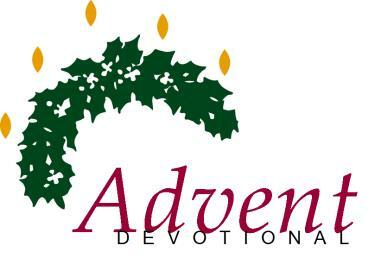 The SCPC Men's Covenant Group is offering a special program over two Thursday nights during Advent this year. We sometimes think of Advent as a time of waiting for the baby in the manger but this Advent we will draw inspiration from the three Magi, who saw signs in the night sky waiting for them to find a great discovery in Jerusalem, and ask ourselves, "What is waiting for me?" On December 6, we will meet from 6:30 pm to 8:30 pm at Millbrook Marsh Spring Creek Education Building (548 Puddintown Road; State College, PA 16801). Please bring a journal, a flashlight, a drum or other percussion instrument, and clothing appropriate for the weather. On December 13, we will meet in the Social Hall at SCPC from 6:30 pm to 8:30 pm for dinner and time for reflection during this Advent season. For questions, please contact Brady Wassom at 814-769-0023 or Rob Huffard at 814-777-4079. Join us for one of our traditional Christmas Candlelight Services on Sunday, December 16 at 4:00 or 7:00 pm. The Candlelight Choir and Orchestra present Music of the Masters for the Christmas season—Handel, Vivaldi, Berlioz, Mendelssohn, Rutter and more. Childcare available at the 4:00 pm service. Invite family, friends and neighbors to join us! Longest Night, also called “Blue Christmas, is a service in the Advent season marking the longest night of the year. 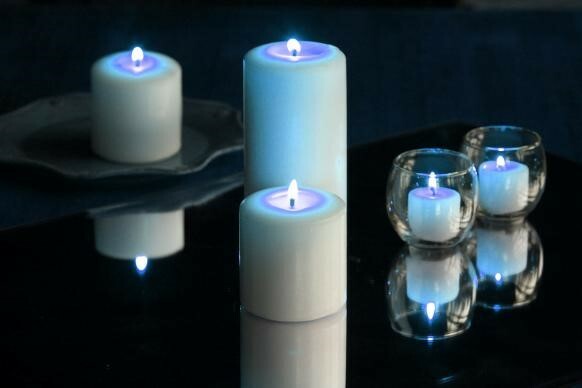 On this day we hold a service that honors people who have lost loved ones in that year. ~ Friday, December 21 at 7:00 pm. The Sunday School “Happy Birthday to Jesus” party will be on December 23rd during the Sunday School hour. All children will go to their regular programs/classes, and then we will move to the Middle School classroom at 10:20-10:30 am. We will celebrate with a program and cupcakes hosted by the Middle School Class during the Sunday School hour. All children will dismiss from the Fireside Room. Christmas Eve is an exciting time at State College Presbyterian Church. We offer three different worship services, each with a different focus. 4:30 pm - We begin at 4:30 pm with a simple and short worship service designed for pre-schoolers and their families. We will tell the Christmas Story and sing Christmas hymns and carols. This service is always buzzing with excitement, joy, and energy of some of our youngest members. 7:00 pm - This service is led by our LOGOS children and youth. The youngsters from first through eighth grade will present “Journey to Bethlehem” which tells the Christmas Story in a traditional, yet modern, way. The story is acted out with songs carrying most of the dialogue. 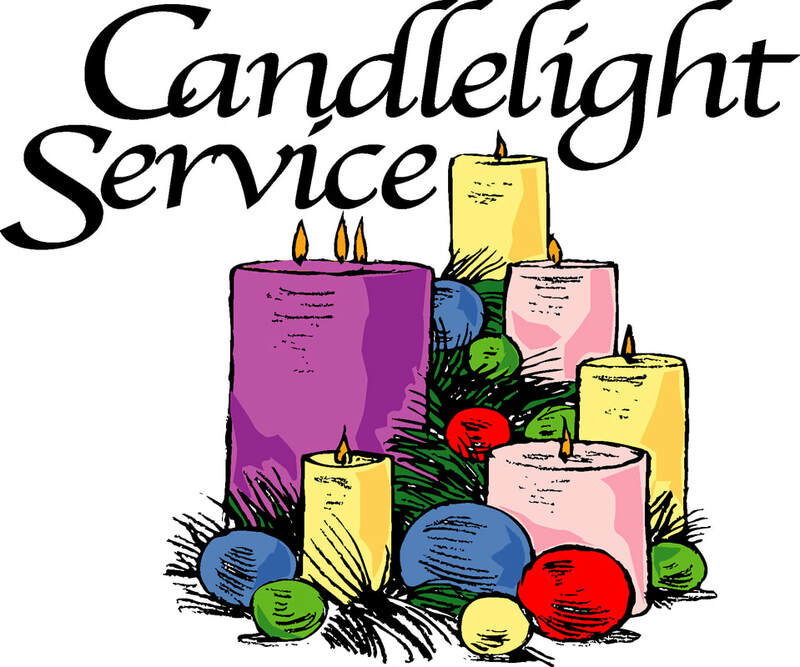 We will also sing Christmas hymns and carols and end the service with candles - with candle “light sticks” for our younger worshipers. Child care will be available in Rooms 101 and 102. 11:00 pm - As we wait through the last hour of Christmas Eve Day, we will worship in a more formal style with music by our Chancel Choir, the Christmas Story, Christmas hymns and carols, and Holy Communion. We will welcome Christmas Day with carols and the lighting of candles. We hope you will bring family and friends to worship with us on this wondrous night. On Christmas Day, SCPC hosts a Christmas Dinner open to all in the church and the community. It’s a Christmas Feast with all the trimmings. Dinner is served from 3:00—6:00 pm in the Social Hall. All are invited! Will you signup to help out by donating food items or volunteering your time at the event? This year, the signups are taking place online through Signup Genius or you may sign up during Coffee Hour on Sundays in the Social Hall. ﻿Please visit the links listed below (also on the church website) to signup or visit the sign-up table on Sunday. Contact Sharon Ambrose (814-441-4002) with any questions. Click on the links below to go directly to the sign-up pages. The mission of Out of the Cold: Centre County (OOTC³) is to provide the homeless in our community with warm and safe, overnight accommodations and nourishment within a welcoming atmosphere, as a supplemental option to locally established shelters. This year SCPC hosts OOTC for 2 weeks, December 17—30. Volunteers are needed. Click here to sign up.